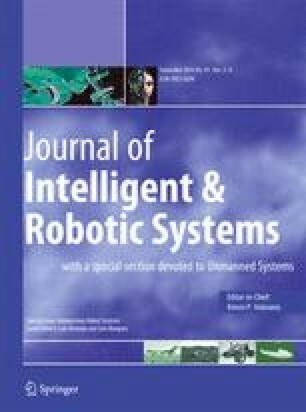 This publication describes a 2D Simultaneous Localization and Mapping approach applicable to multiple mobile robots. The presented strategy uses data of 2D LIDAR sensors to build a dynamic representation based on Signed Distance Functions. Novelties of the approach are a joint map built in parallel instead of occasional merging of smaller maps and the limited drift localization which requires no loop closure detection. A multi-threaded software architecture performs registration and data integration in parallel allowing for drift-reduced pose estimation of multiple robots. Experiments are provided demonstrating the application with single and multiple robot mapping using simulated data, public accessible recorded data, two actual robots operating in a comparably large area as well as a deployment of these units at the Robocup rescue league.